Beautifully read by Wayne, his voice so soothing and calm. Wise words to adopt in one's own life philosophy. Brilliant read, highly recommend to all. Thank you Dr Dyer for making it easier. more I am listen more understand and all pieces coming together. 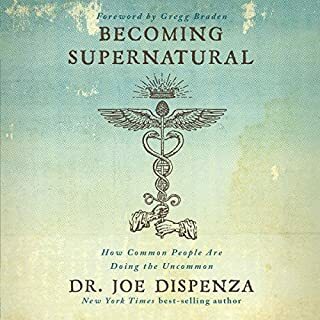 This book will change your life for the better forever. Amazing, powerful, masterful, wise, beautiful. 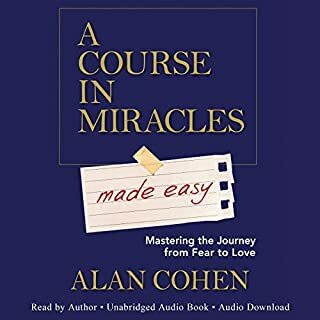 I feel so blessed to have listen to this book I am crying as I write this. Get this book now. Blessings. Tao is the greatest piece of writing in history. If only these simple words were considered before acting. Oh what a wonderful world it would be. Wonderfully powerful yet simple to use. 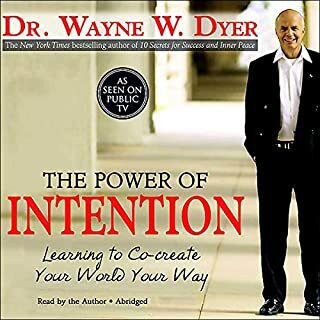 I really enjoyed this book and Wayne Dyer's take on the lessons provided 2500 years ago by Lao Tsu and how we can apply to modern life today. 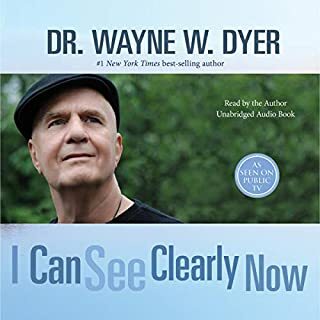 Dr Dyer has a very calming voice rather than an energetic reading style so sometimes my concentration would wander but overall an enjoyable book. If only all humanity could live by these teachings. A must read for all ! This is a great book for a happy peaceful life. 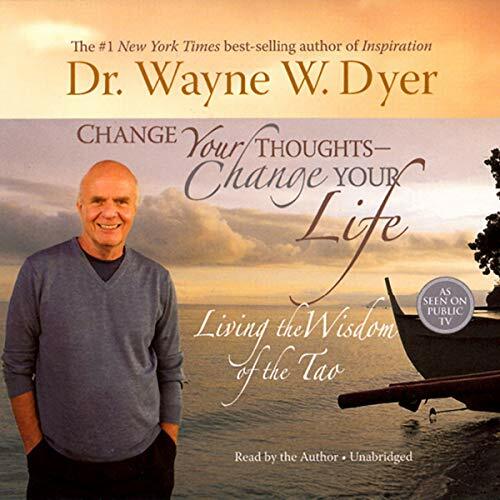 Wayne Dyer makes the Tao te Ching come to life for today. Everyone who has listened to it with me has become enlightened and found more peace and contentment in their lives. I love to listen on my way to work . It has helped make the more difficult days go smooth and peaceful. Wayne Dyer has a way of speaking or writing to make you feel he is a close friend and mentor. Close, friendly and down to earth wisdom awaits anyone who will listen. 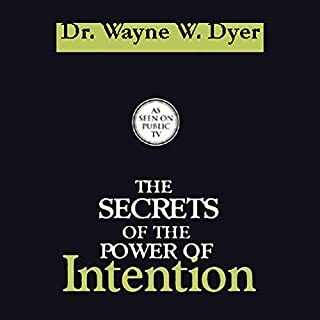 Dr.Dyer Quotes in this book "When the student is ready the teacher will come." Wayne Dyer has been my teacher. Yes I use it daily. 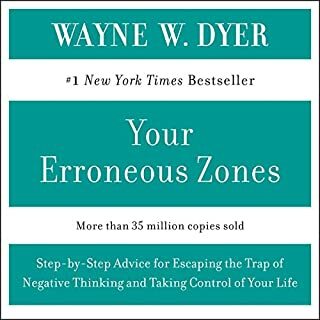 This book did change my thoughts and my life in one simple sentence Dyer wrote: "Relax, let go, and allow." So simple, yet those words affected my life in a profoundly positive way. I need to keep rereading this book (or listen to the audio), but every time I do, I find my thoughts changing. I feel less self-hatred and less anger. That is worth ten times the price of the book. This book continues the thoughtful work of Dyer. In this text he reads and then comments upon the work of Tau Te Ching, "The Great Way". It is helpful that he reads a passage and relates the reading to everyday life and thinking. At the end of each section Dyer offers concrete ways to practice what has been taught. The book is well read, but the listener will benefit most if (s)he listens away from distraction. Dyer is helpful to those who agree with him and those who do not. There is just good insight here. This book is just awesome. It brings all the wisdom of ancient times to our reality. I like the fact that Dr. Dyer makes it applicable to all walks of life and is non-denominational. You don't have to be a Buddhist, Muslim or Christian to understand that this teachings apply to all of us. The world would be a better place if we would all practice the wisdom of the Tao. This book is a great way to get to know the Dao De Jing or tao te ching, however it's spelled. 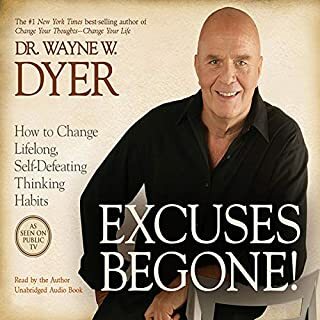 I have listened to several of Dr. Dyer's works, and I think that this is up there with the best. It's a great real world explanation of the Dao for folks that are looking for a little different perspective on life. I think he does a good job of bringing the "Eastern" philosophy to the "Western" mind. Some of his suggestions may seem a bit pollyanna, but that is his nature. The book is deep, "very" deep. It may be too deep for some and I think I fall into that category. It went so deep that he lost me at times. This is why I give it a 3 star rating instead of 4 or 5 stars. Deep, but not so deep that you lose the point would have been better. I think his unabridged version of "The Power of Intention" was far better. 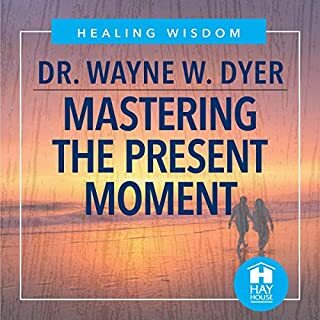 For anyone who has followed the career of Wayne Dyer, this introduction and exploration of the Tao is as compelling for appreciating his own spiritual growth as it is for the insights and lessons offered. 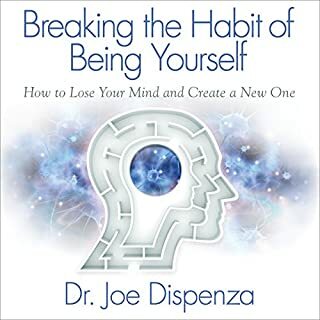 If you are part of the global groundswell of growing spiritual enlightenment, this book will deepen your understanding of our universal connection and offer practical advice for living within the space of silence and compassion. The more you listen, the more is revealed. Thank you, Wayne, for inviting us along while you explore! I would really recommend this book. 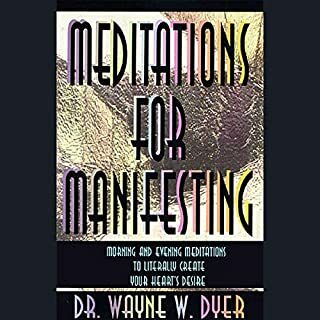 I found it extremely enlightening, and an enjoyable read. I've read a very limited number of books in this genre. But I was so impressed I have now bought 3 hard copies of this book and I am giving them as gifts. 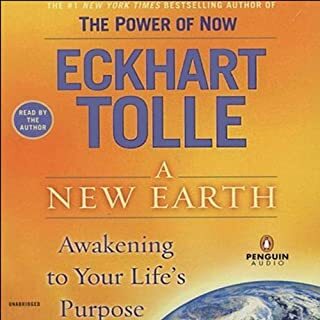 This weekend audio session took what I understood of his works 'Change Your Thoughts Change Your Life' and 'the Shift' and added far more detail and understanding to the message. 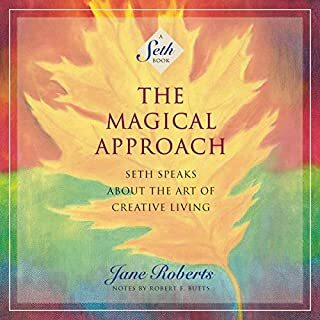 I highly recommend this as an integral part of making that Shift of higher conscious in everyday life. The quality of the presentation is excellent. Money well spent! I am not a person who usually writes a review but having listened to this masterpiece I could not resist. This is one book which tells you about all the things you come across in other personal development books. I was listening to the beautiful quotations and the magical voice of the author and "beautiful" was all I could say mesmerized by such wise and simple things. A great listen with many little gems along the way. An Atheist meets his match! I've been an atheist for about 6 months now & had got to the point where I realised that yes: it may have truth to it, but it doesn't translate into any kind of way of life. In fact, I'd go so far to say that it is very much a negative philosophy of 'I don't believe in something', rather than asserting something to believe in. So I watched ?The Tao Of Steve? (after reading the peerless book ?My Friend Leonard?) & was intrigued enough to search up the subject, whereupon I discovered this & the book itself. I tried the ?Tao Te Ching? but the version I had is a little dense & ineloquent, requiring detailed study & reflection. When I tried this, however, it was like pure spiritual truth. 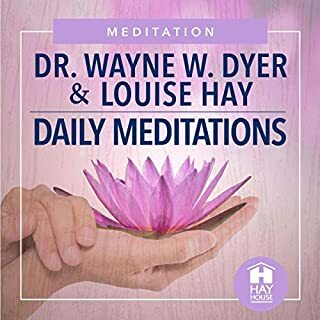 Each verse is a condensed, simple version of the Tao (if not 100% faithful) & the small essays elaborate on the important themes of each verse to aid understanding. The weirdest thing is that most audio material relies on you hearing the majority of the words in order to understand the contents. Driving in a car, this is not always feasible but seems to work on a subconcious level, meaning the wisdom is not necessarily perceived although it is certainly acted on & absorbed by the mind. My one criticism (if I might be so bold) is that the Tao does not seem at heart to be a Christian Theistic philosophy, but more Pantheist. 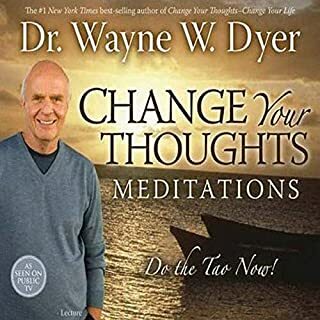 This audio program relies heavily on the Bible & God to explain the Tao even though (as he Dr Dyer admits) the Taoist concept of God has nothing to do with reward & punishment. That said, I did find the Biblical verses added understanding & Dyer is bold in proclaiming Taoist philosophy & that we all worship one 'God'. 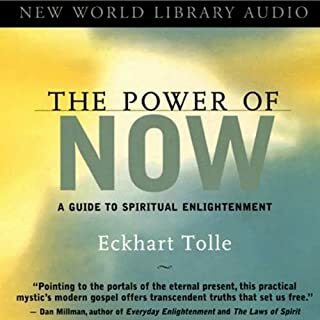 I'd recommend this program as an excellent starting point for anyone interested in Taoism & I think it is an excellent way to balance ones life - between the relentless fierce logic of secularism, and the pure embracing (almost naive) love of the Tao. 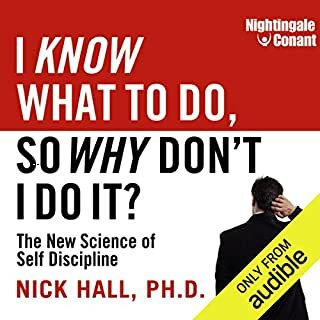 This audiobook is in my Top 10 most listened to in a week. Fantastic philosophy to live life by. Words of wisdom from the past and translated into english for the modern world. It does give you a lot to think about. This book has changed me in so many beautiful ways. I listen to it every day. Listened to a few versus every day and found it very relaxing and thought provoking. The reader voice conveys the messages perfectly. Would highly recommend. The only thing I found totally disappointing with this audible..is.. that it came to an end!!!! But the good thing is.. I can listen to it all over again! In my humble opinion this beautiful interpretation of the infamous Lao Tzu classic should be essential listening for everyone. 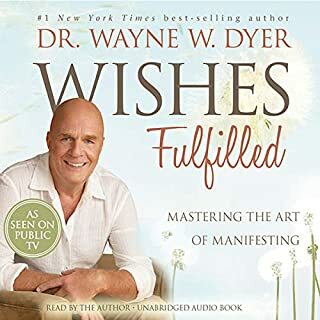 81 verses of timeless, important wisdom summarised in the beautiful delivery unique to Wayne Dyer.....there is not one person who won't benefit from listening. Furthermore the world desperately needs more of us to be heeding and living more of these principles, especially in today's tumultuous, unsustainable and divisive era. You will get different insights on every listen or read. 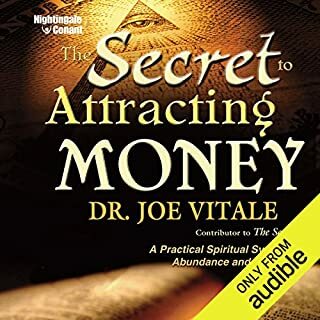 I've just finished my third listen and will revisit many times this year to really take in the multitude of layers, principles, insights and teachings.